The Indian skipper Virat Kohli turned 30 on November 5 and his birthday was the top trend on Twitter as the now 30-year-old’s fans flooded the social media with birthday wishes. But, it was Kohli’s Wikipedia page which stole the limelight by reducing Kohli’s age to 9 years and changed his height from 5 feet 9 inches to a ginormous 99 feet 9 inches. Even his nickname was changed from Cheeku to Viru — which is Virender Sehwag’s nickname. As it turned out, it was just a prank as almost anyone can edit a Wikipedia page. The changes in his profile were reversed shortly but not before a few people took a screenshot of the page. Currently, Kohli has been rested by Board of Control of Cricket In India (BCCI) for the ongoing three-match T20I series against Windies. In his absence, Rohit Sharma is leading the team. Virat will rejoin the squad for their tour of Australia. 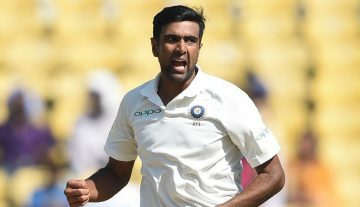 Even though Kohli did not react to the major changes on his Wikipedia page, we would love to see his reaction when an interviewer informs him about this incident. 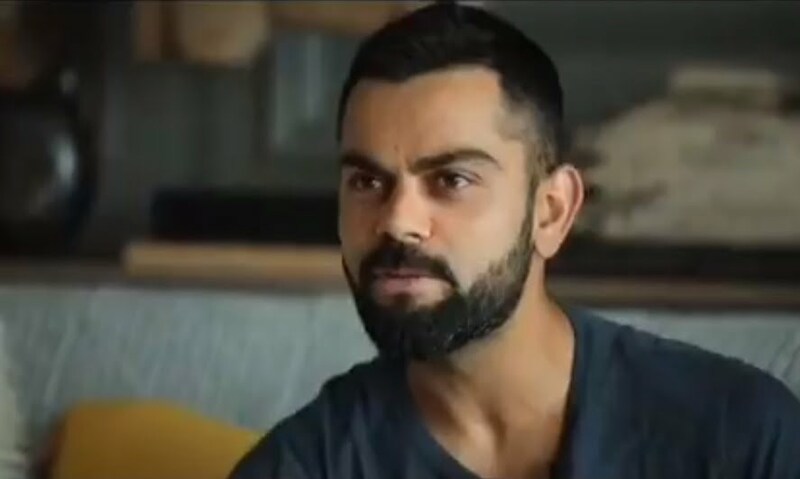 Recently, Kohli had found himself in the middle of a controversy after telling “non-Indian” cricket fans to leave the country, according to a video that has gone viral on social media. Recently, he launched his mobile app on his 30th birthday on November 5. He read out social media messages and gave an uncalled reaction after reading a particular tweet on his app.